Pastor David Catoe, recorded LIVE on Sunday morning, December 17, 2017 at Danbury Baptist Church. 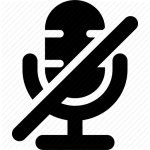 No audio for Sunday, December 10, 2017. The pastor’s notes are below. 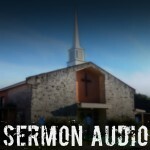 No audio for Sunday, December 3, 2017. Below are the pastor’s notes.